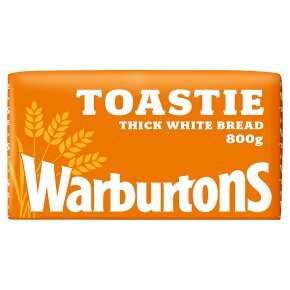 Specially designed for toasting, this tasty white loaf is thickly sliced. Great for toasting. Low fat and sugars. Source of protein. Suitable for vegetarians. Halal - HFA approved. Kosher - KLBD.